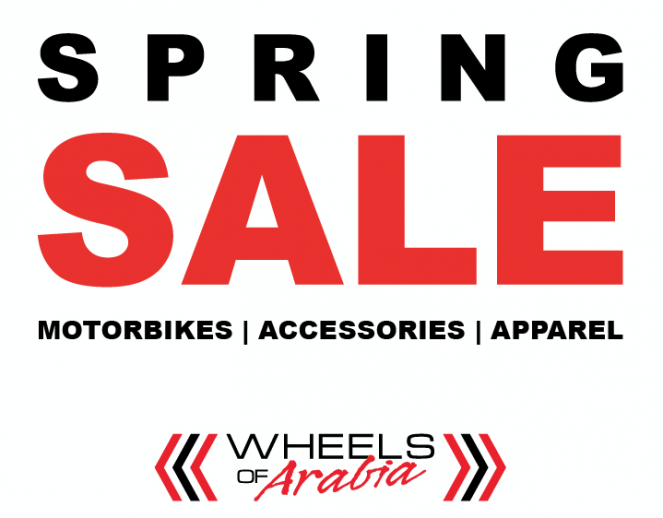 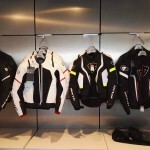 Motorcycle riders take note as Wheels of Arabia presents its Spring Sale. 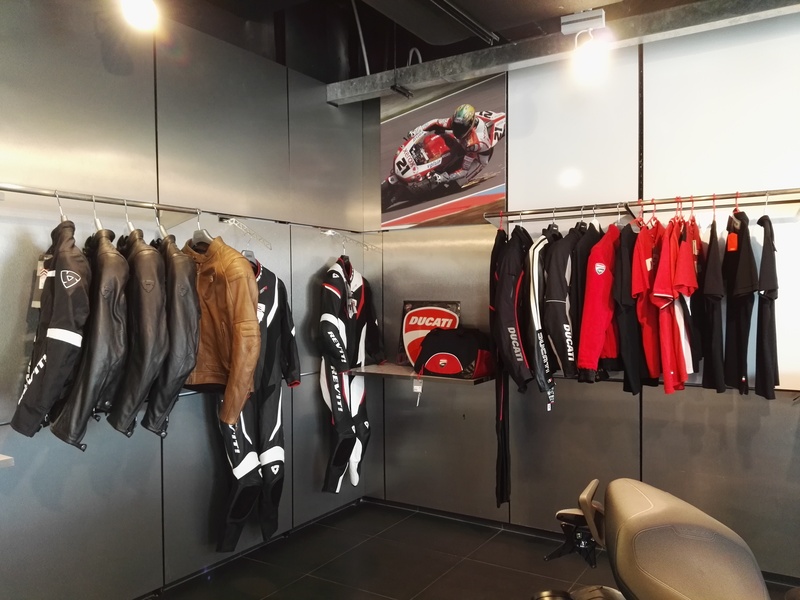 For one month, the distributor of various motorcycle related brands in Bahrain, is hosting its seasonal sale in the showroom in Salmabad. 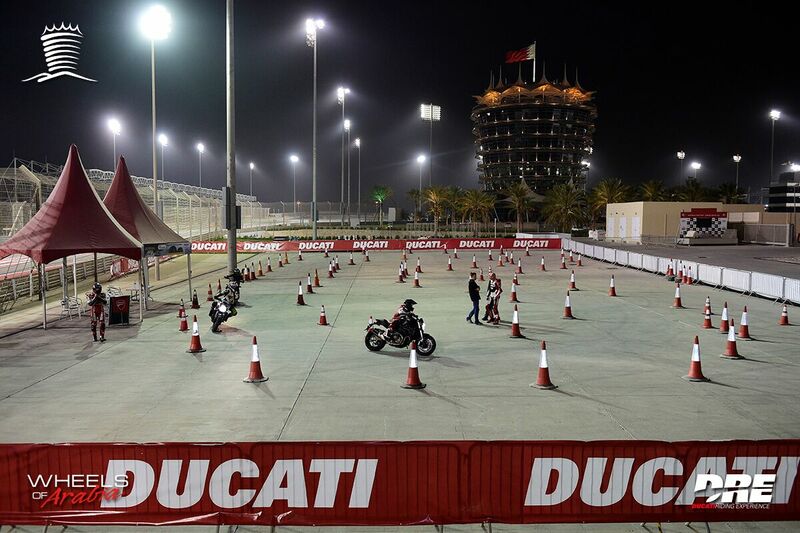 Brands represented by Wheels of Arabia include Ducati, Piaggio, Vespa, Moto Guzzi, Aprilia, REV’IT, NEXX helmets, Bikelift, and Rizoma. 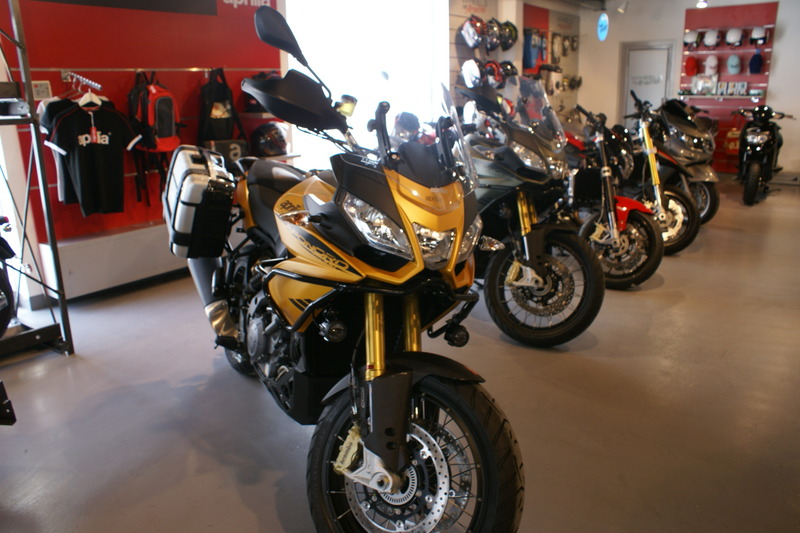 Now is the ideal time to purchase a motorbike with a range of products included on sale. 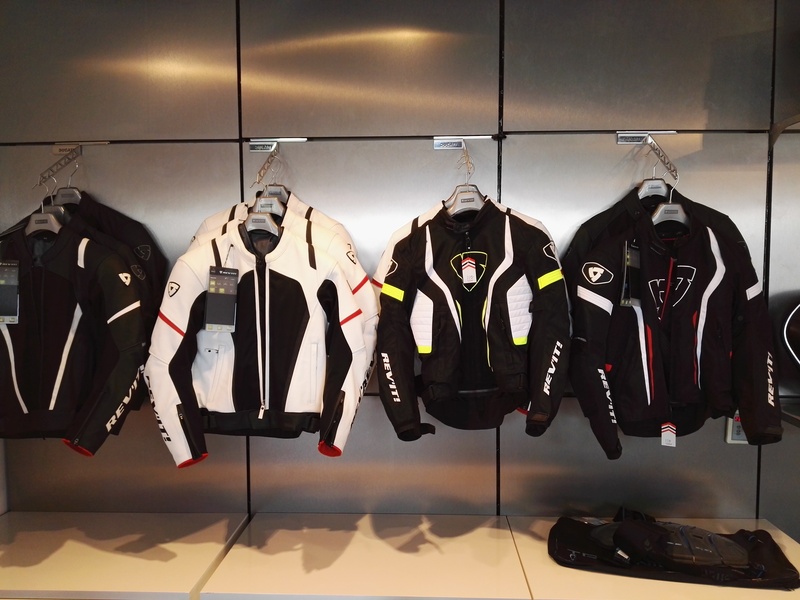 Additionally, you will be able to take advantage of up to 30 percent discount on all apparel, motorbike accessories, and safety gears. 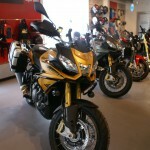 The Wheels of Arabia showroom in Al Khobar, will be included in the promotion. 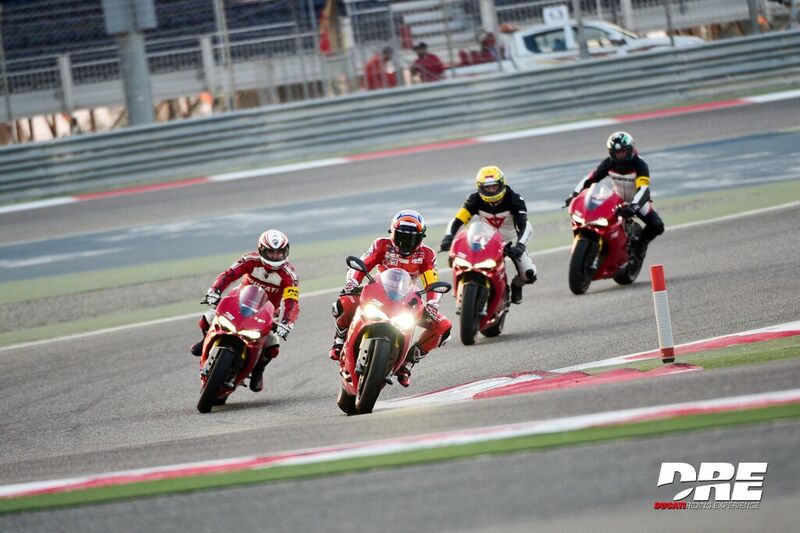 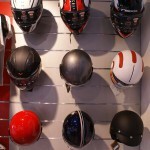 Founded with a vision of providing customers with the experience of a lifetime, Wheels of Arabia offers a range of products including motorcycles, scooters, accessories, parts, safety gear and merchandise, as well as servicing, therefore providing customers with a one-stop-shop for all their requirements. 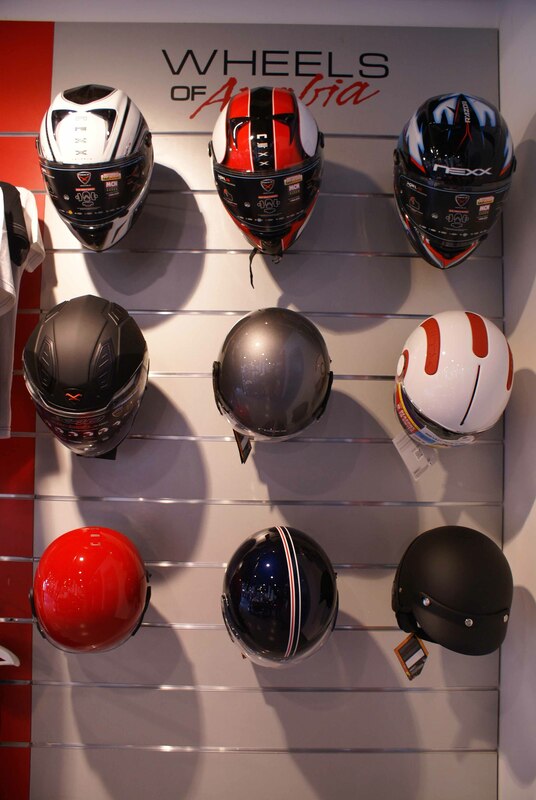 The WOA mission is to introduce practical and innovative transportation concepts, coupled with hard working after-sales services to maximise the joy of transportation. 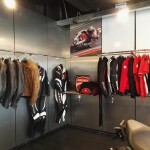 For further information contact the showroom on 77050333 or e-mail info@wheelsofarabia.com.